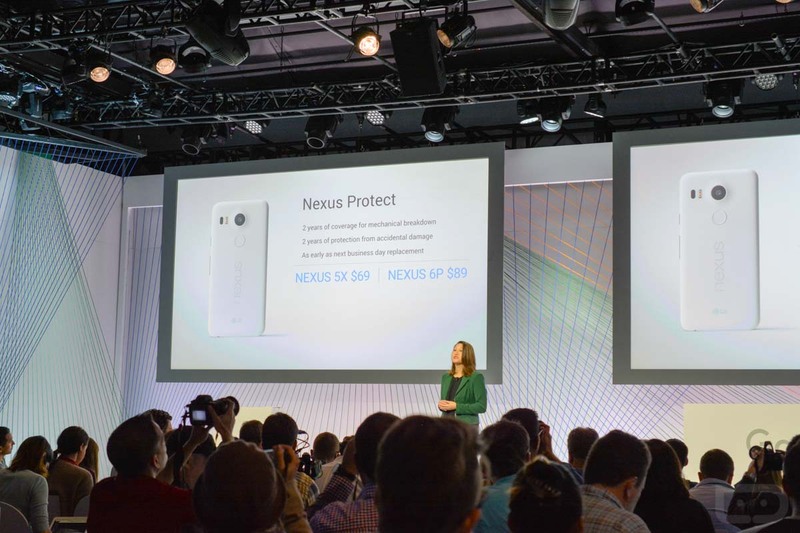 Along with its announcement of the new Nexus 5X and Nexus 6P, Google unveiled a new protection plan for each called Nexus Protect. The plan runs $69 for the Nexus 5X and $89 for the Nexus 6P. With Nexus Protect, you get 2 years of coverage for mechanical breakdown on your phone, 2 years of protection from accidental damage, and you get replacements as early as the next business day. To read the full details of Nexus Protect, including what is and isn’t covered, deductible amounts ($79 per accident), and more, hit up this Google Support page.